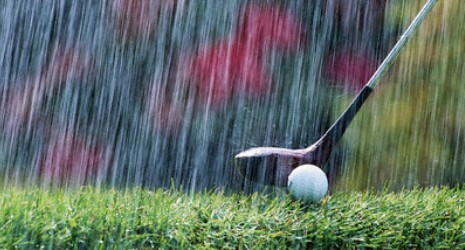 Golf Tournament RESCHEDULED Due To Rain For Monday, May 14th!!! Due to 2-3 inches of rain expected to come in on Sunday night through Monday, the Georgia Bombers Baseball Foundation Golf Tournament has been rescheduled for Monday, May 14th! Please contact Aaron Alvarez at Aaron@GeorgiaBombersBaseball.com with any questions!